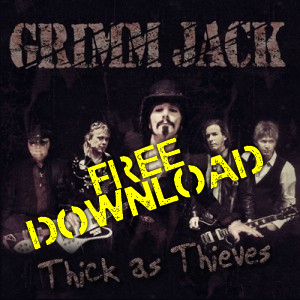 Fill out the required information below to download four FREE tracks from the “Thick As Thieves” album! A link will then appear at the bottom of this page. Click on the link, Browse and Save the Zip file. Unzip the MP3 files and Rock On!